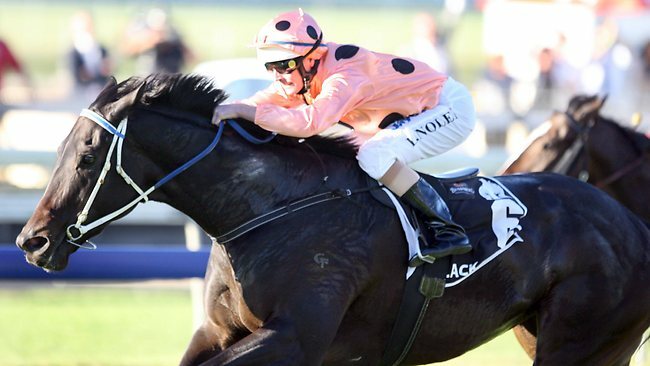 I’ve just watched Black Caviar win her 16th race from 16 runs. This mare is just so beautiful to watch. She brings a tear to my eye everytime she runs because she just makes it look for effortless.